3D Demolition specialises in demolition and asbestos removal. We work with residential, commercial and industrial clients around Brisbane, Moreton Bay, Sunshine Coast and Toowoomba. Our company was founded in 2010 by brothers Daniel and Dean Davies. 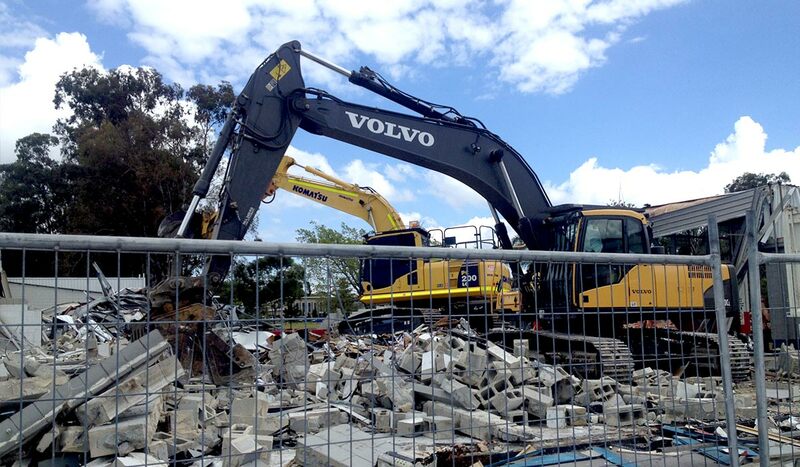 Bringing their extensive experience in the industry, Daniel and Dean established 3D Demolition to set a benchmark in the quality and safety of demolition work in South East Queensland. 3D Demolition is proudly family-owned and operated and is supported by a team of long standing and committed staff. We maintain our high standards with a strong focus on training, hands-on mentoring and skill development. 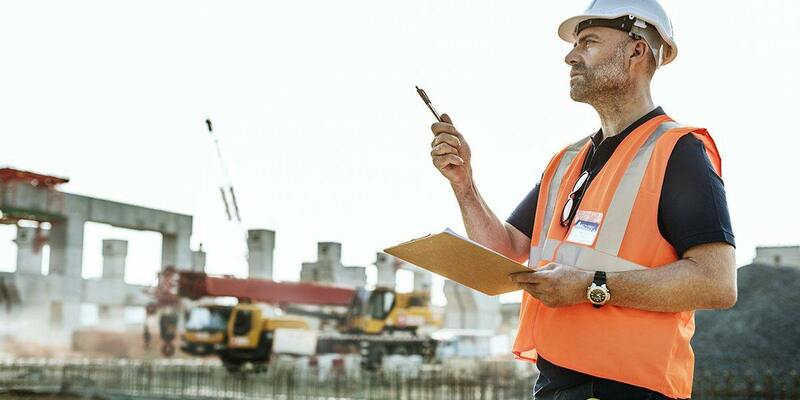 Whether you’re an owner builder, commercial builder or a large-scale industrial company, our team will deliver the right demolition solution, on budget and on time. Our certification allows us to work on buildings of any size and height, as well as remove and dispose of bonded asbestos. We also hold the required public liability insurance and demolition licensing. Through our hard work, we’ve earned a reputation for delivering professional and reliable service to our customers. Quality, efficiency, and safety remain at the heart of our business. When you call 3D Demolition, you’ll speak directly with Daniel or Dean and get prompt, professional advice for your project. Our expertise ensures we deliver safer, better outcomes for our clients and the environment. We’ll also make sure you get the best value for money based on your requirements. It’s our professional, hands-on approach and attention to detail that sets us apart in this industry. At 3D Demolition, the health and safety of our people is important to us. Our team proudly fosters a culture of safety, maximising our productivity and capabilities in the workplace. Our management team is committed to being on site and hands-on, making sure our demolition and asbestos removal teams have the equipment and support to stay safe and productive. All of our team are experienced and fully-trained to comply with our Safety Management System. This system incorporates procedures, policies, and guidelines to drive continuous improvement in maintaining a safe, efficient and effective work environment. 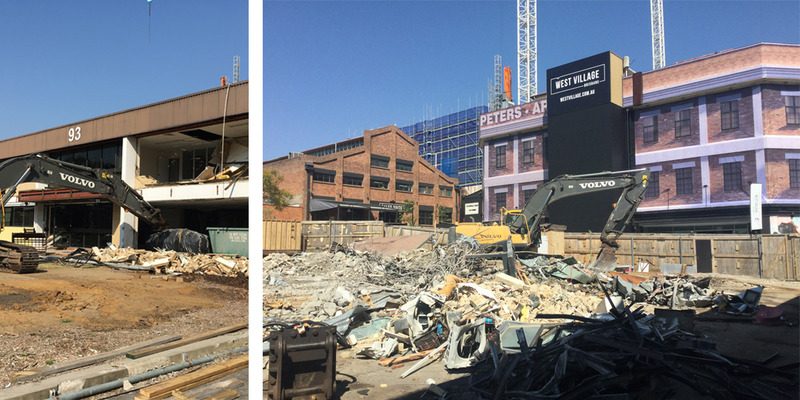 3D Demolition works in accordance with Australian Standard AS2601-201 The Demolition of Structures. We comply with all Workplace Health and Safety Queensland regulations and local council regulations.